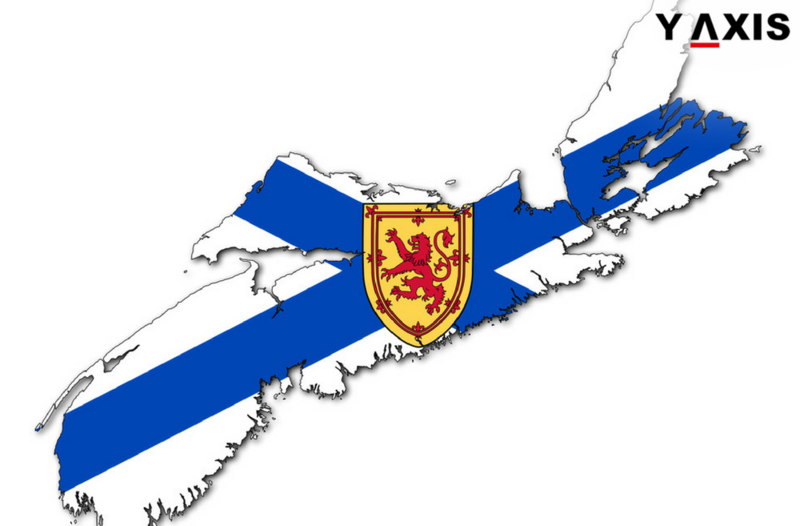 The Nova Scotia province in Canada will accept 350 applications today i.e. 28th April through the Nova Scotia EE stream. 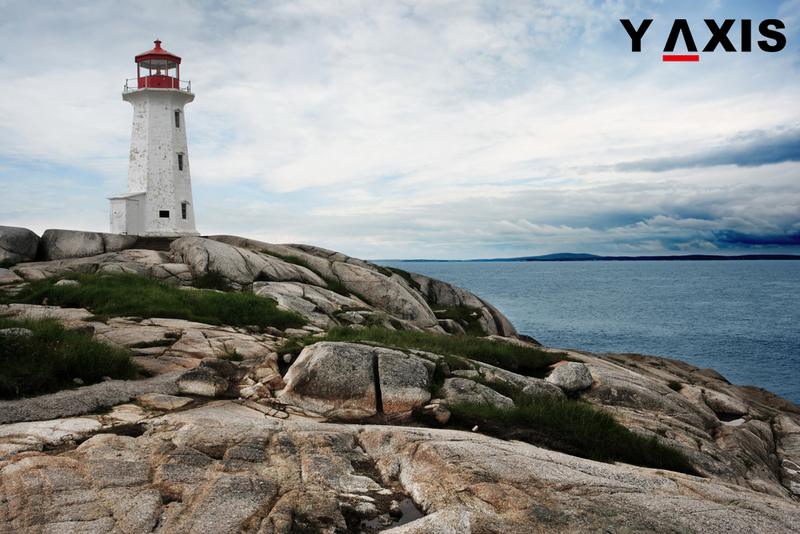 The Express Entry Stream Nova Scotia Demand only accepts applications from those candidates who have a profile in the EE pool. It also operates on the principle of first served for first arrived. Normally, its intake limit is exhausted quickly, as quoted by the CIC News. Candidates who are eligible for the Nova Scotia EE stream can benefit if they are prepared in advance. This ensures that they possess the updated documentation and are ready to submit the applications. Applicants who are successful in receiving the nomination from the province will obtain extra 600 CRS points. This Comprehensive Ranking System score implies that they are in a comfortable position to receive an ITA for Canada PR. B Category of the Nova Scotia EE stream is open to workers who are skilled and possess adequate experience in any 1 of the opportunity occupations of Nova Scotia. They must also secure minimum 67 points on the unique points system of Nova Scotia. A job offer is not required and there is no compulsory threshold CRS score. Recently, Nova Scotia reduced the number of occupations in the opportunity list to 11 from 16. The A category of NSDEE Nova Scotia Arranged Employment remains open. This category applicants must also have a job offer arranged supported by a positive LMIA from an employer in the province. The offer of a job must be in a NOC National Occupational Classification skill level B, A or O occupation. The first step to pursue any of the categories in NSDEE is submitting a profile in the national Express Entry pool.